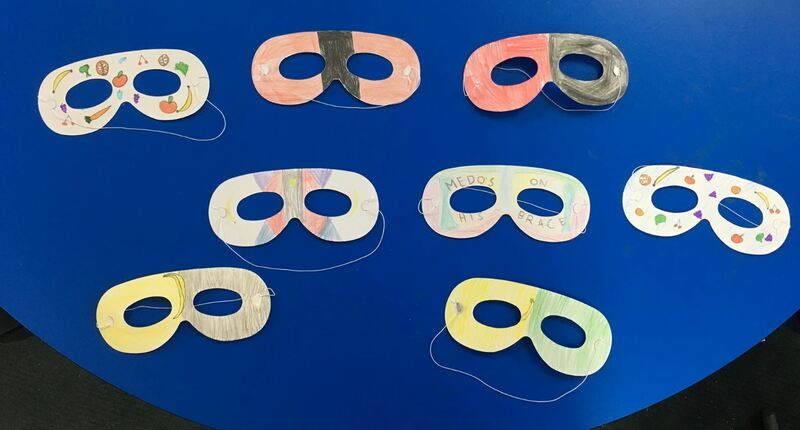 Thanks to our sponsor Chobani, Daley Nutrition ran a series of engaging and interactive school healthy eating workshops at Dandenong South Primary School last November. Students showed great enthusiasm throughout the sessions, asking lots of questions and happily participating in all the activities. The workshops were based on the Australian Guide to Healthy Eating. This visually represents the proportion of the five key food groups recommended as part of a balanced diet. The key focus of the workshops was to improve the students’ familiarity and consumption of fruit and vegetables. 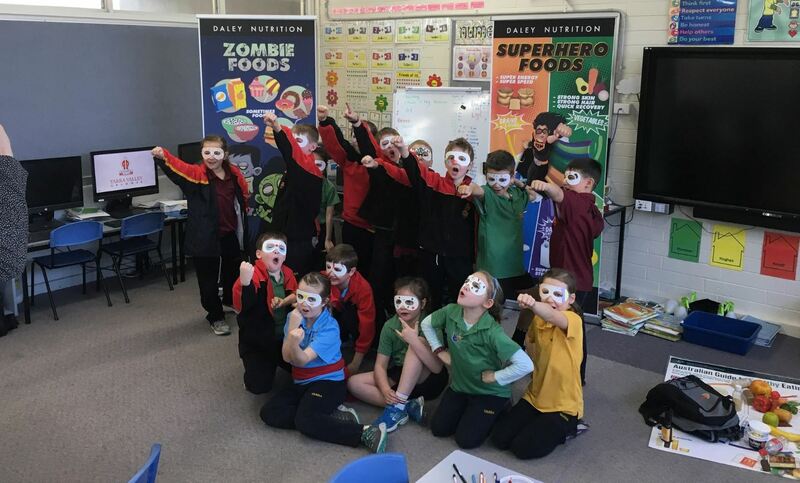 They also aimed to reduce consumption of discretionary foods using superhero & zombie character themes. Studies have demonstrated that nutrition programs in schools may increase fruit and vegetable knowledge, attitudes and intake among children (1, 2). 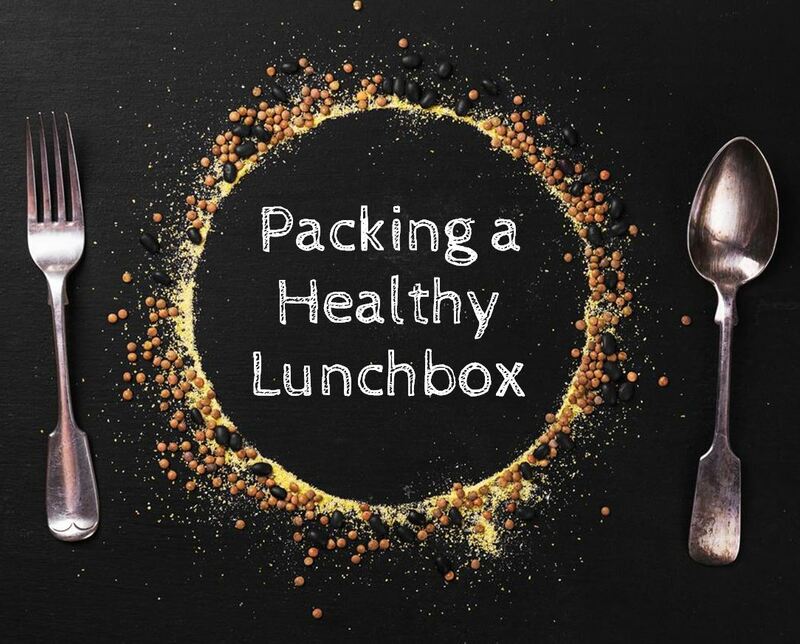 They are more successful if a whole-of-school approach is used – this means making sure healthier foods are the easiest choice in the school environment (2). Dandenong South Primary provides healthy food choices to their students every day through their Breakfast Club. Practical activities with other students in schools can also help young children try new foods (3-5). This was observed during the taste testing component of the workshops, with students getting excited and encouraging each other to try the fruit and vegetables. Behavioural change was assessed using the CADET Child and Diet Evaluation Tool (6), which was modified to just capture fruit and vegetable intake. Three months after the workshops, 100% of students that completed the survey were eating more fruit and/or vegetables. Howerton MW et al. School-based Nutrition Programs Produced a Moderate Increase in Fruit and Vegetable Consumption: Meta and Pooling Analyses from 7 Studies. J Nutr Educ Behav. 2007;39(4): 186-96. Anderson AS et al. The impact of a school-based nutrition education intervention on dietary intake and cognitive and attitudinal variables relating to fruits and vegetables. Public Health Nutr. 2004;8(6): 650-656. Park B, Cho M. Taste education reduces food neophobia and increases willingness to try novel foods in school children. Nutr Res Pract. 2016;10(2): 221-8. Reverdy C et al. Effect of sensory education on willingness to taste novel food in children. Appetite. 2008; 51(1): 156-65. Dazeley P et al. Should healthy eating programmes incorporate interaction with foods in different sensory modalities? A review of the evidence. BJN. 2012. 105 (5): 769-77. Cade JE et al. Assessment of diet in young children with an emphasis on fruit and vegetable intake: using CADET – Child and Diet Evaluation Tool. Public Health Nutr. 2006;9(4):501-8.